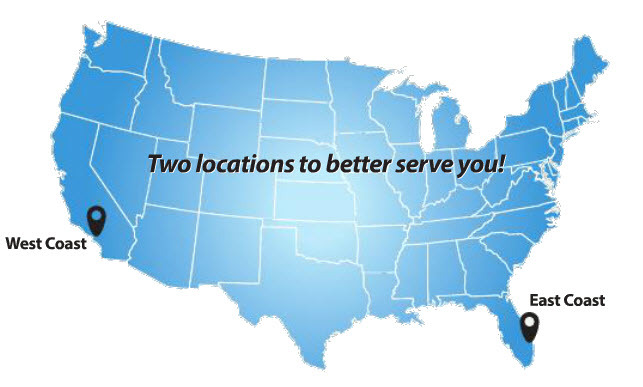 We are proud to announce our NEW Nilfisk HPW Parts and Accessories offering with TWO locations to better serve you. The Nilfisk HPW (High Pressure Washers) Replacement Parts and Accessories Catalog is a compilation of replacement parts and accessories. In 2017 we will be increasing stock of a variety of high moving parts on both the East and West coasts in order to minimize the time that it takes to get your parts, which will help better serve you and your customers. 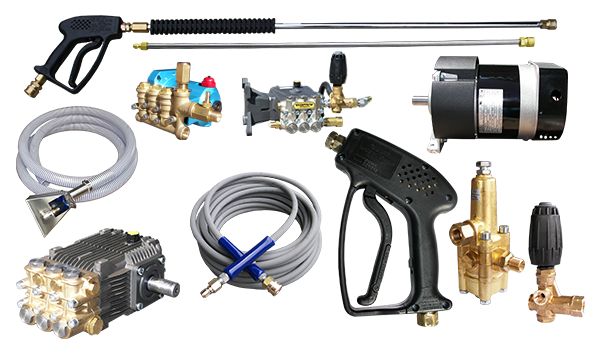 The addition of several U.S. made surface cleaners, hose reels, and Hydro Vacuums to the catalog as well as continuing to offer favorites such as the “Slap Happy” plumbed pumps, will help you present a very competitive product offering in your market place. Pressure-Pro is dedicated to providing you with value, power of choice, and unbeatable quality. We continue to strive for our customer’s satisfaction and are committed to serving your needs. From all of us at Pressure Pro who are now part of the Nilfisk HPW Team, thank you for all your support. Call 772-461-4486 for more information.